The Netflix release of Stink! is dedicated to Andy Igrejas. We were honored to have him in the film, awed by his accomplishments and confident that his life’s work will live on to benefit us all. Please read his powerful tribute at Safer Chemicals, Healthy Families. 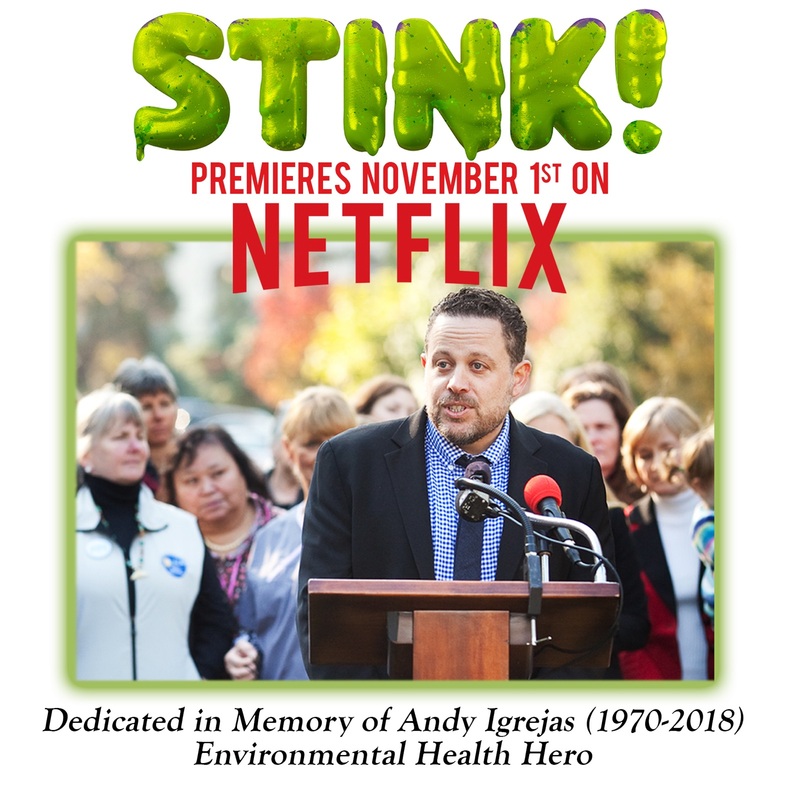 Netflix premiere of “Stink!” is dedicated to Andy Igrejas October 30th, 2018Stink!